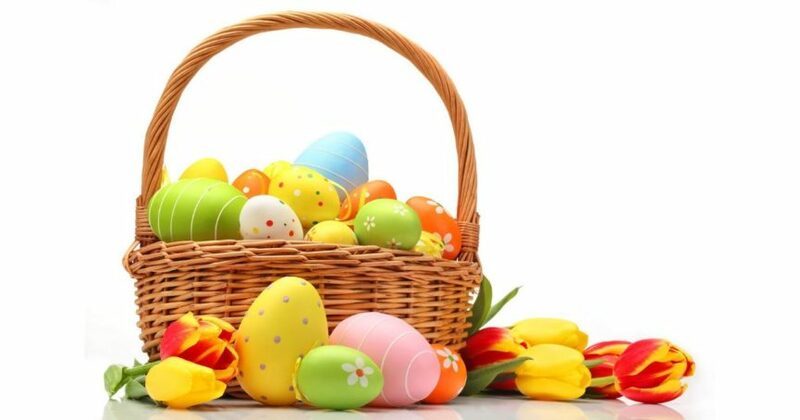 Please support our Easter Egg Hunt by donating plastic eggs and wonderful treats and candy to fill them! No chocolate or peanut products please. Donations accepted in the CLC on Sundays after the 8:00 a.m. and 10:00 .am. worship, or in the church office during business hours until April 16th.